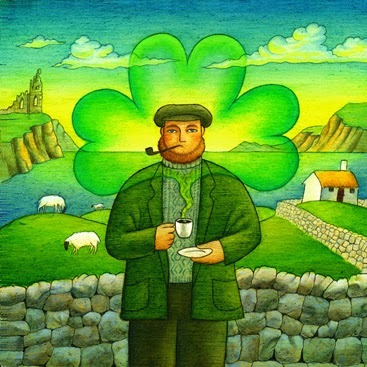 Today is St. Patrick's Day so why not begin the day with an image from Stefano Vitale. Originally created for Timothy's Coffee Irish Cream blend, we think it's great fun! Check out more of Stefano's work.